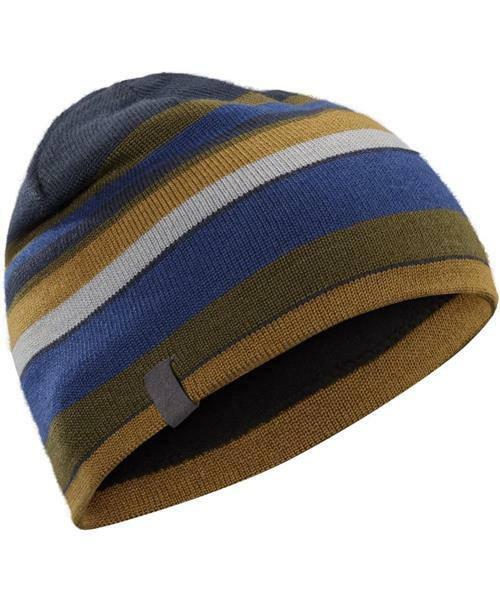 Versatile, spirited toque blends the warmth of wool with the durable performance of acrylic. Streamlined, efficient fit and effective thermal performance make this a go to hat for backcountry skiing, boarding and late autumn bouldering. The polyester fleece earband provides comfort and moisture management.